For those who want to follow the yellow brick road to a life full of riches, Online Pokies Progressive Jackpots will you bring you all the way. We’ve made a list of some of the most life-changing progressive jackpots ever to be won by lucky slot players. This Microgaming slot, Mega Moolah takes place in the African Savannah. The lion in the game doubles your winning when appearing in a winning combination. No other online pokies jackpot has produced as many millionaires as Mega Moolah. The first person to win millions has been Klaus E. from Finland, who hit a prize worth $5.5 million. Mega Fortune was launched in 2008. The big progressive jackpot is won if the center wheels lands on the jackpot symbol. 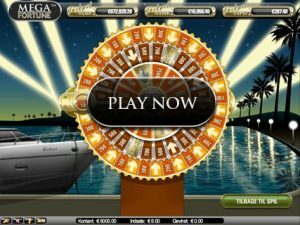 A player from Helsinki, Finland won €17,861,81 in 2013, and at the time it was the biggest recorded payout in online history. 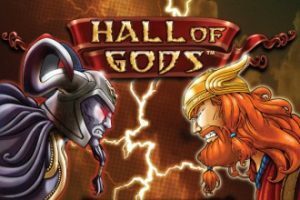 Hall of Gods has a serious atmosphere and a music that catches one’s attention whenever spinning the wheel. With the help of the ancient Nordic Gods your task is to find all 3 Mega jackpot symbols. An anonymous Swedish player took home a payout of €7,788,882 in April 2015. 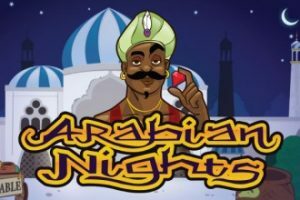 Launched in 2005 by NetEnt, Arabian Nights is one of the oldest slots you can find online. The theme of the game are the streets of an Arabic town at night time. The lamp on the screen gives you free spins when it appears three or more times. A Finnish player hit a jackpot of €8,635,872 in 2015 which has been the biggest win in Arabian Nights’ history. 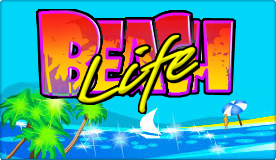 This Playtech online pokie takes you to the beach on a sunny day, and offers a nice change of scenery after a more serious game like Hall of Gods. A jackpot of $8,211,861 was taken home by Anon, a British player. There might be several Egypt-themed slots, but none quite like this one. 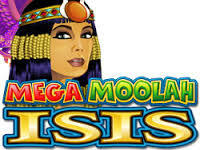 Mega Moolah Isis is connected to the Mega Moolah jackpot, meaning they share winners. Most winners would be playing Mega Moolah when they hit the jackpot. 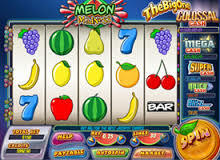 This is a fruit slot game with very interesting and detailed graphics. A win of £1.45 million was cashed out by a 50-year old iPhone player in 2013. This Giant-themed slot starts with an interesting info together with a volcano and a gold explosion. The player goes to the bonus round after getting three or more bonus icons. In 2016 a Scottish librarian landed a jackpot of €5,890,641 on Jackpot Giant. This history-themed slot game takes place among the Aztec civilization. Aztec’s jackpot has never been won as of yet! 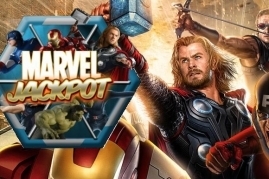 This progressive slot game is based on Marvel Comics characters, and is linked to several games with the same theme. Chilean player Anon cashed a payout of $1,378,389 in 2011. 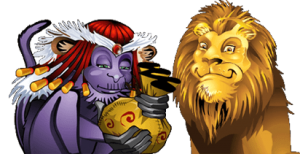 This game was launched by Microgaming and lets the player take part in a story about a king that’s obsessed with gold. A jackpot win was registered in 2011 when an anonymous player won $1,527,228 on King Cashalot.